We all face challenges in life and so did Abraham but never once was he disobedient to God. Abraham loved his son so much, but when God asked him to sacrifice Isaac, he started out his journey without questioning God. He did not even tell his wife about the sacrifice as she wouldn’t allow Abraham to go ahead with the sacrifice. But when Abraham was about to sacrifice his son, God stopped him and gave him a lamb to sacrifice. 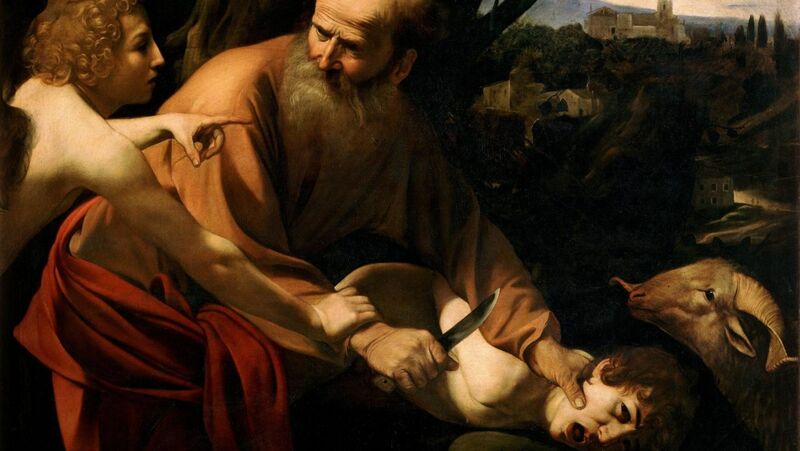 Here we see how obedient Abraham was even when it hurt him the most. We know that Abraham and Sara had their son Isaac when they were very old, and God had promised Abraham that his children would be like the stars in the night sky and the sand on the sea. Abraham put his complete faith in God and obeyed him without any hesitation. All our lives get messy sometimes, we face challenges, and when they become bigger, we tend to run away from them. We tend to ignore them. Abraham’s life was also messy, he had numerous problems, but that did not stop him from trusting in God. For each and everything he sought out to God, and he was able to come out his messy life. Even in your life, when things get out of control, try not to panic as you should know that the God our Father will never let us down. He has been with us all this while, and he will help us in the days to come. In the life of Abraham, we see how he has to sacrifice his only son. 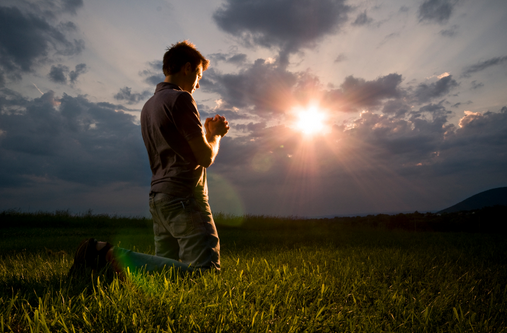 When God tells him to take his son and sacrifice him, he does it without any hesitation. It does not mean that Abraham is heartless, he would have felt terrible and heart-broken, but he still went ahead to do it as he believed that the God he worships is a good God. Many times, in our lives we are made to sacrifice many things in life. We are asked to sacrifice the things which mean the most to us, but all we have to do is trust in God just like Abraham did we need to follow the path God has given us.